Most people, even the most devout, struggle with issues about God. We sit in the synagogue during the High Holidays and affirm the essentials of Judaism in theory, but when it comes to trusting God with our daily lives, we share a secret, painful fear that God isn't really looking out for us. Many have been brought up under the assumption that mainstream science is incompatible with genuine Jewish faith—so when they see compelling evidence for biological evolution, for example, they feel forced to choose between science and their faith. Wrestling with Faith was created for tackling questions like these, the “big issues” that keep people from intimate faith with God. In Wrestling with Faith, we acknowledge the often unspoken doubts and questions that all people share—as we share their invitation for us to dig deeper for the answers. 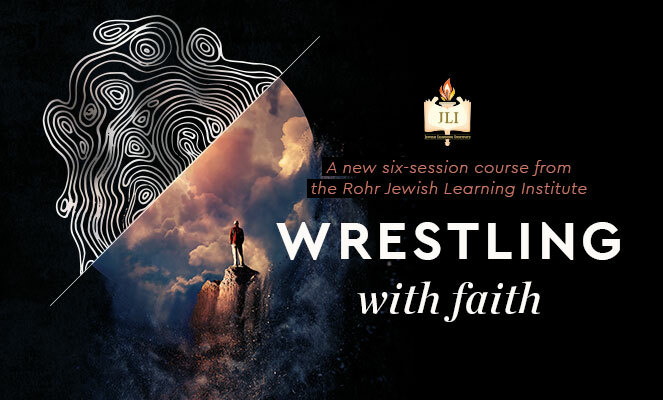 In Wrestling with Faith, JLI offers a steady and inspiring voice to help us reaffirm and understand our faith in a world where nothing seems solid or permanent. Drawing upon 3,000 years of Jewish knowledge, as well as a storehouse of literary, psychological, and theological insights, the course examines the fears and doubts that challenge us. It is in these struggles to find meaning that the course lays out a path for belief in a world struggling to find faith; but perhaps more important, it helps us find our own rhythm within which to walk that path. I can live perfectly well without G‑d: Why do I need Him in my life? 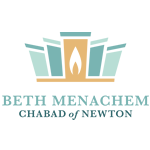 This session explores how G‑d is radically different from what many perceive Him to be. In this session, we question the seeming pettiness of Jewish observances and their interference with our choices and the way we run our lives. "Jewish chosenness" seems racist, and Judaism appears to promote gender inequality, and condemns certain relationship choices! 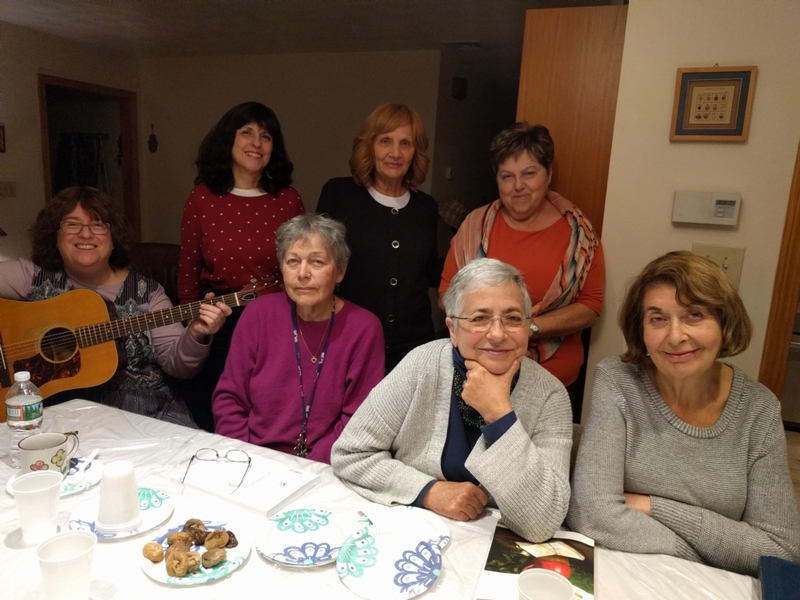 How can we understand and come to terms with G‑d's loving and caring presence amid the experience of tragedy and suffering? Are religion and science at odds? How might we reconcile compelling evidence for evolution and the age of the universe with a literal and historic reading of the Bible? How can I relate to a G‑d I cannot see? Is it even possible for a finite me to have a relationship with an infinite G‑d? And if yes, where do I start? This session explores how.